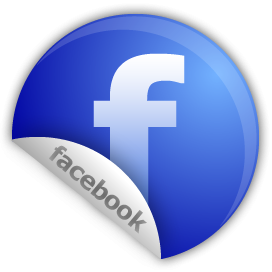 Copyright 2013 Mobile Techs of St Louis | Mobile Auto Repair & Roadside Assistance Services In St. Louis. | All Rights Reserved. Our technicians at Mobile Techs have access to the most extensive training in the automotive industry. 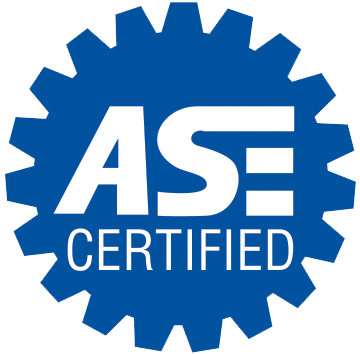 Furthermore, we employ ASE-certified technicians for all areas of work performed. 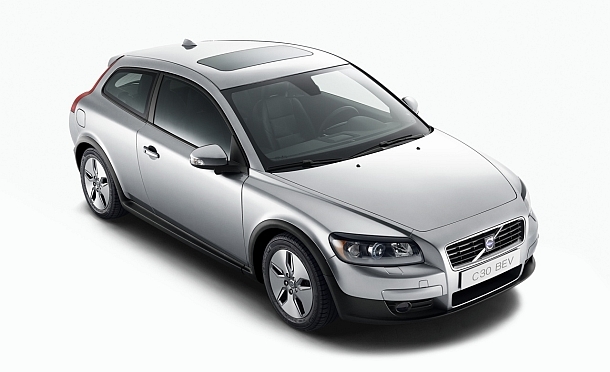 Your car, your Volvo vehicle is one of your most important investments, right? So to keep your Volvo running at peak performance, it should be serviced on a regular basis to prevent costly repairs down the road. Our ASE certified Volvo mechanics at Mobile Techs in St Louis Mo are available here 24/7 to service and repair your vehicle. We treat every customer’s vehicle with care and provide professional, prompt and efficient service. Your Volvo deserves the best - so bring it on down to Mobile Techs of St Louis for any Volvo Repair Service your car may need. And if you can't bring your Volvo to us, we will come to you! We offer mobile auto repair & roadside assistance for your Volvo vehicle in St Louis. Mobile Techs provides Volvo repairs in St Louis Mo. Mobile Techs provides Volvo Roadside Assistance in St Louis Mo.